However, gaps and challenges remain across some key areas affecting women’srights. Gaps between opinions, perceived and actual practices highlight the urgency to tackle discriminatory social institutions through a multi-pronged and holistic approach. 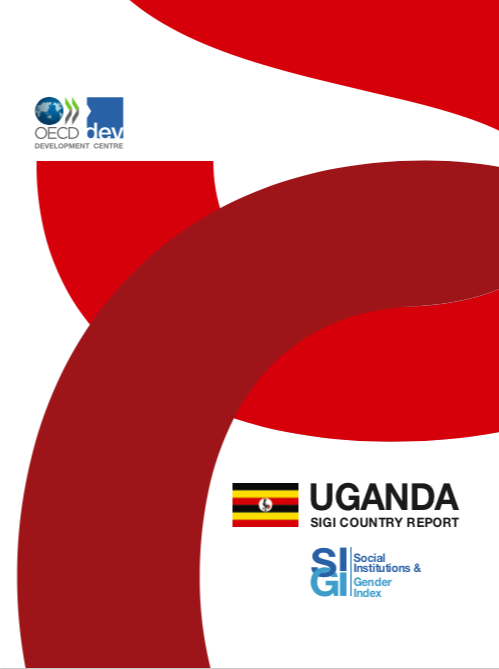 Some of the key trends and figures from the Uganda-SIGI are presented below, highlighting the persistent challenge of discriminatory social institutions.